Shirley Sewell Perry, 86, of East Brainerd, went to be with the Lord on Saturday, April 6, 2019. She was a proud 1951 graduate and was the very first Homecoming Queen of Central High School. Shirley worked as the Branch Secretary at the E. Brainerd First Tennessee Bank for many years and was happily married to James F. Perry, Sr. for 68 years. She was a devoted follower of Jesus Christ and a member of New Liberty Baptist Church. Shirley was preceded in death by her brothers, Talmadge Sewell and Hoyt Sewell. 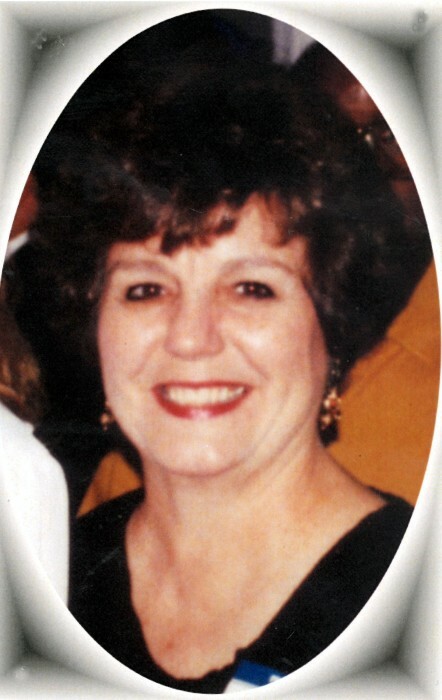 Left to cherish her memory is her beloved husband, James, Sr; her son, "Jimmy" James F. Perry, Jr. (Shelly); daughters, Cathy (Jim) Barclay and Sandra (John) Stuermer; brother, Jimmy Sewell; grandchildren, Jason Finnell, Casey Finnell, Jordan Stuermer, Max Stuermer, Sophie Perry, Fisher Perry, Jude Perry, Israel Boone Perry; great-grandson, Jensen Finnell, and several nieces and nephews. A funeral service will be held at 7:00 PM on Thursday, April 11, 2019 in the funeral home chapel with Pastor Danny Henson, Rev. Jim Barclay, and Pastor Alan Robinson officiating. Interment will be at 11:00 AM on Friday in the New Liberty Baptist Church Cemetery. In lieu of flowers, please make memorial donations to the International Board of Jewish Missions (www.ibjm.org). Visitation will be 4:00 PM until 7:00 PM on Thursday at Heritage Funeral Home, 7454 E. Brainerd Rd.